Warren Buffett on Gold, Weak Dollar, Inflation and Bonds and how to invest in such an environment that isn’t much different than ever. Currencies are born to collapse, not just the dollar so stay protected. Is gold the real answer? Bonds are a terrible investment. Good day fellow investors. 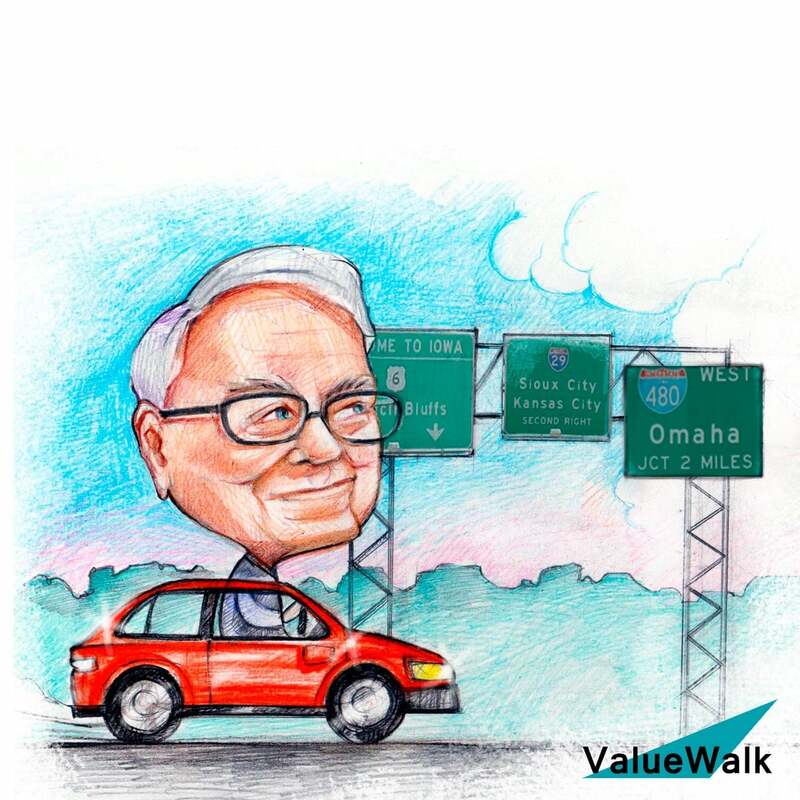 I Continue reading for fun Buffett's letters to investors. Those are really eternal investing knowledge and I'm now reading from 1978 to 1981 and the topics are inflation, gold, bonds. Three topics that might be very very interesting for us investors over the next decade if we see inflation if we see higher or different interest rates and therefore let's dig into what Buffett in his eternal wisdom shared though his letters has to tell about and what is his advice on what should we do with Bonds, inflation, and even gold. Let's start. So Buffett own bonds. So he says that the original free percent savings bond of 5 percent passbook savings account or an 8 percent U.S. Treasury note have in turn been transformed by inflation into financial instruments that chew up rather than enhance purchasing power over their investment lives. So the key with long term bonds is very simple. Let me just tell you. Short term bonds. Everything that Buffett has in cash more than 100 billion is in short term U.S. Treasuries with four months maturities so high liquidity for Buffett. It's like cash and he gets a yield on that. He doesn't invest in long term bonds. He did that in the 1970s. He later explains how that was a mistake but why he doesn't invest in bonds. Well it's very simple. Now if we look at this chart the 40 year Treasury yield in red an inflation rate we can see that those that invested in 1982 in the 30 year Treasury did extremely well as they locked in a 15 percent yearly yield from the U.S. government that just declined. So your if you invested back then in 1982 you would have locked a great yield and made than really killing investment. However if you would have invested in the years before debt from 1974 1975 at 7 percent or 10 percent you wouldn't have been that happy for the long term. And this is what Buffett really warns us. We don't know what will be the rate of inflation of inflation. We don't know where will the yields go especially if long term bonds and therefore Buffett says that's more betting than real investing and it's better to have a business then to invest in bonds and especially now. And my point is even Buffett is that especially now with the 30 year bond of the US government at 3 percent bonce offer a very low yield free percent and very big risks. If there is an inflation of 5 percent on average over the next 10 years and remember inflation is manmade. So the government can say OK we have let's push inflation to 5 percent. It would make much easier to pay our debt and you have locked in 3 percent for the very long term while inflation might be 5 7 or even higher which means it will chew up your investment your money. So therefore long term bonds extremely risky especially now we are not at 15 percent at 15 percent. I might take that gamble to invest in long term bonds at 3 percent. Definitely not but short term investors might bet on those changes if interest rates go up and down. But nobody can ever know what will happen to interest rates. As Buffett has severe doubts as to whether a very long term fixed interest bonds denominated in dollars remains an appropriate business concept in a world where the value of dollar seems to almost certain to shrink by the day the dollars as well as paper creations of other governments simply may have too many structural or weaknesses to appropriately serve as a unit of long term commercial reference. So same as now the dollar. All currencies have always been weak structural Larry. So they will lose money lose value over the long term and therefore Buffett invest only in convertible bonds which is a different game. Staying with the weakness of the dollar inflation what is inflation. Buffett understand that low inflation is possible as it is man made but that's betting not non investing. Nobody could have known for certainty that low end to high interest rates wouldn't persist in 1982 and that low interest rate rates would be going on for such a long time since then how did the Buffett protect himself from inflation. How about food stocks. Which is exactly the sector. I'm also researching now so you have a few videos on youtube if you want to.